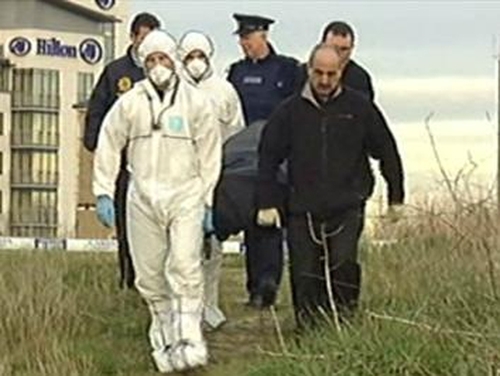 A body has been discovered in Coolock in Dublin this afternoon. It is understood the body is that of a man in his late 20s or early 30s. It was discovered in an area off Belcamp Lane in Coolock at about 4pm by a member of the public. The victim had been shot a number of times. The scene is preserved for technical examination and the office of the State Pathologist has been notified.